Our office has recently incorporated molecular diagnostic testing in order to identify and treat stubborn infections of the ear, sinuses, and/or throat. Traditionally, germ identification is determined by cultures whereby a swab of pus is plated on a growth medium. A microbiologist than evaluates these plates and provides a report of what germ has grown out visually. 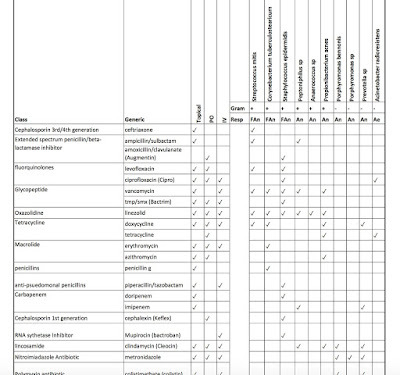 In other situations like strep or mono, the test specifically looks for unique proteins that identify the germ (and ignores all other germs that may be present; for example, if a patient has a staph tonsillitis and a strep test is formed, the strep test will come back "normal"). 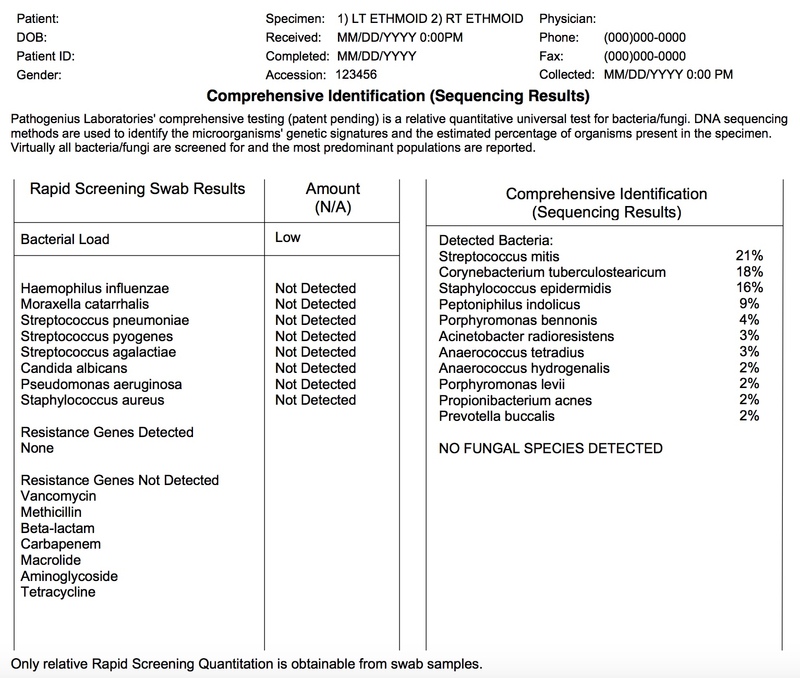 In contrast, rather than "growing" out the germ or testing for a specific germ protein, molecular diagnostic testing determines what germs are present by sequencing ALL the DNA that is found within a swab specimen. 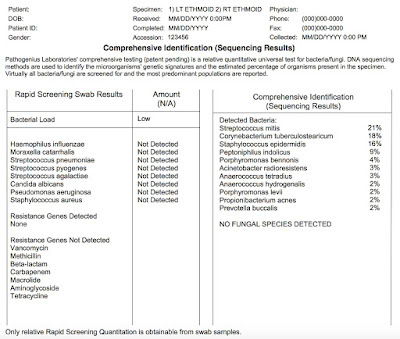 Using PCR, all the DNA within a specimen is sequenced and than compared to a database of over 25,000 different microbes including viruses, fungus, and bacteria. 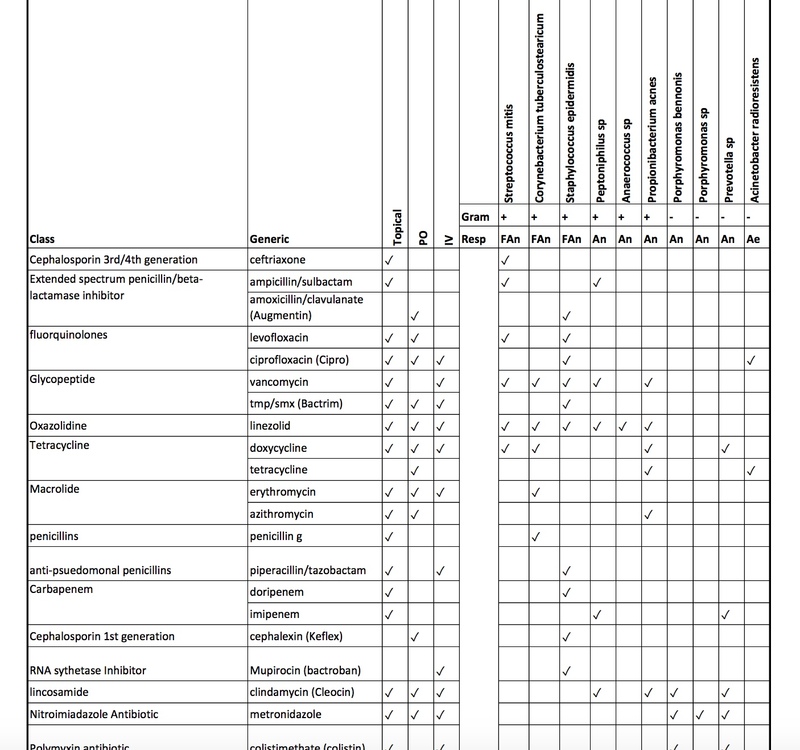 A report is than provided listing ALL the germs within a specimen along with the germ amount and what antibiotic would work best to treat. Antibiotic resistance is determined through identification of any DNA genes that confer such resistance for the germ of interest. Although culture should be sufficient for the vast majority of patients with infections, there is a small subset that even with culture directed treatment, the infection persists or quickly recurs. It is in this small subset of patients that such molecular diagnostic testing may provide useful information that has eluded culture based testing. The lab our office uses to perform molecular diagnostic testing is MicroGenDx in Texas. Our office has lab kits that are sent Fedex overnight to the lab once a swab specimen has been obtained. Results are obtained within one week which is similar to culture based testing.